The Hubble Space Telescope is a hero in the astronomy world. And when it suffered a malfunctioning gyro on October 5th, it took a heroic effort on the part of the Hubble team to get it working again. 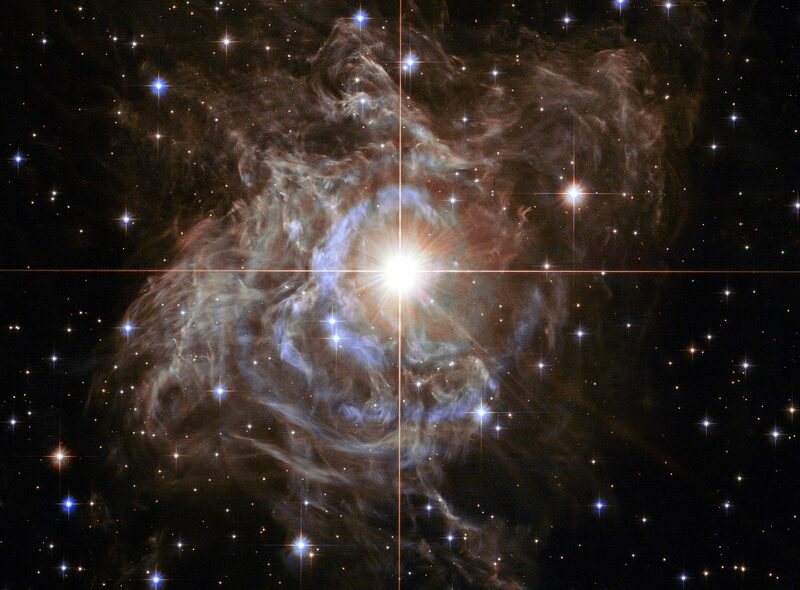 Now we have Hubble’s first picture after its return to service.